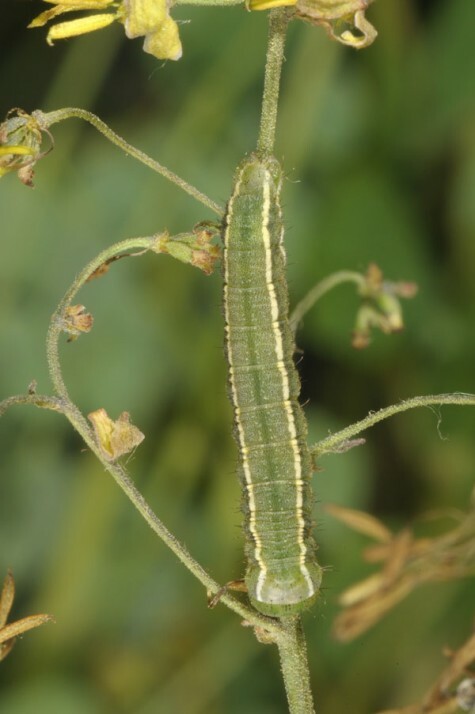 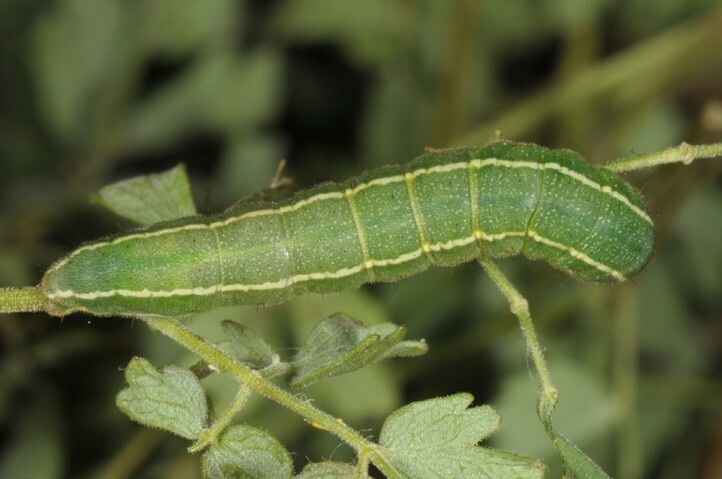 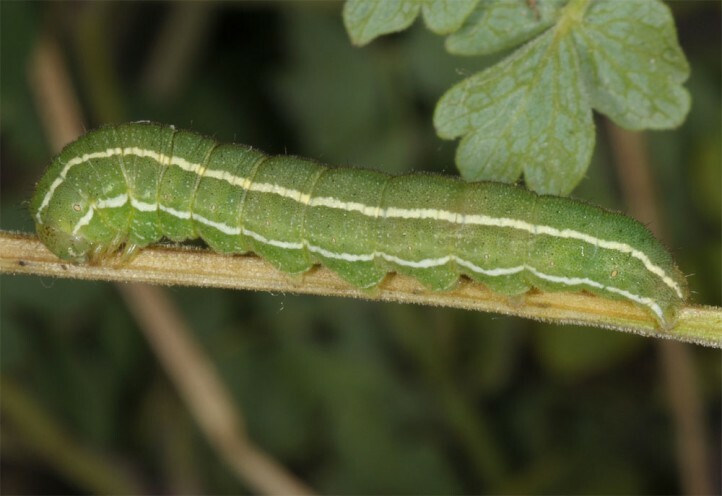 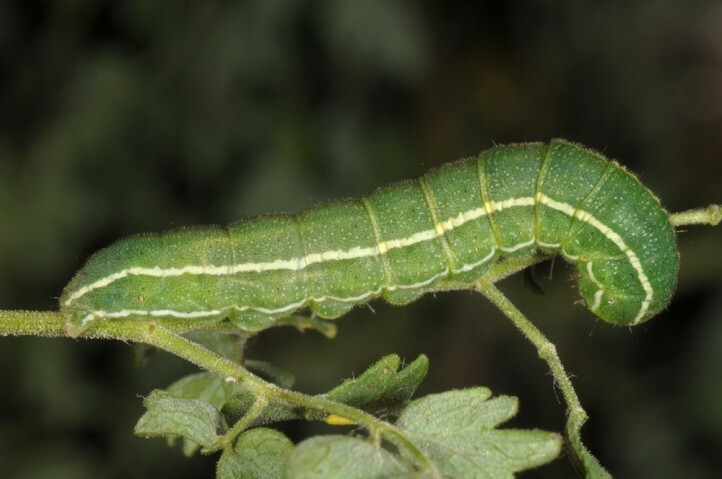 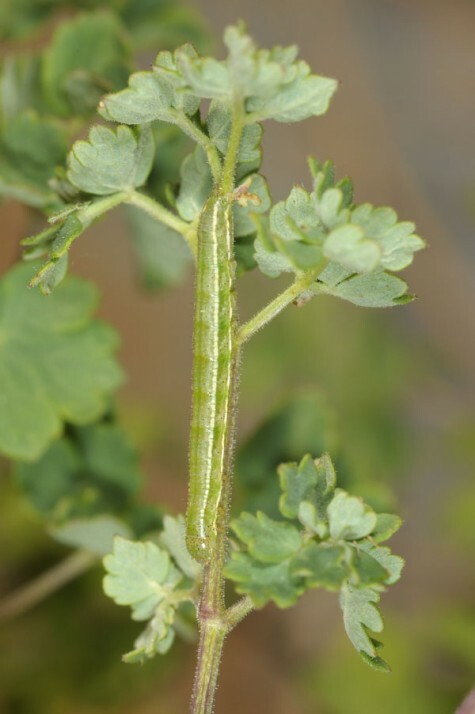 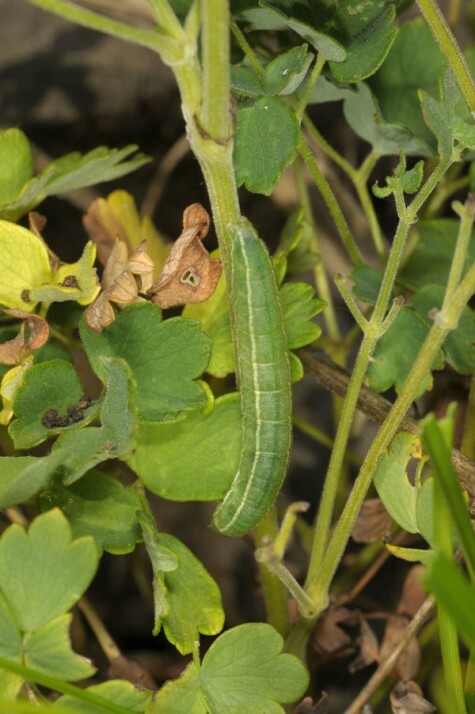 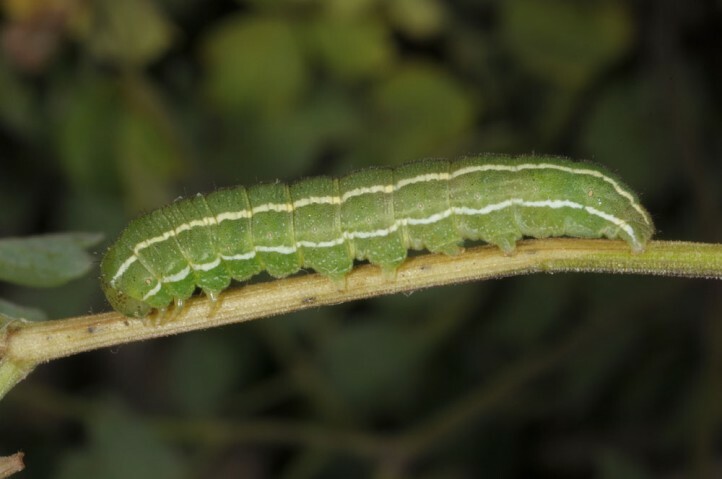 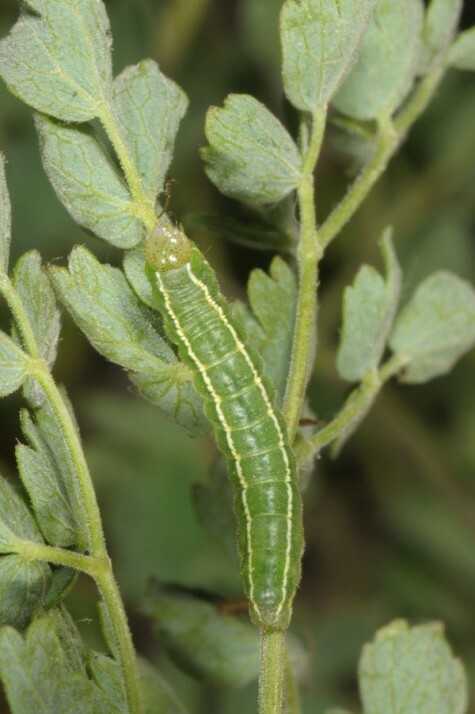 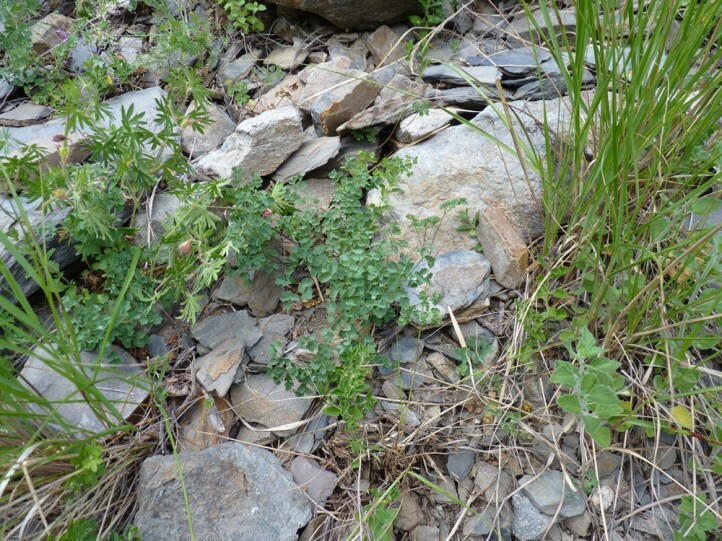 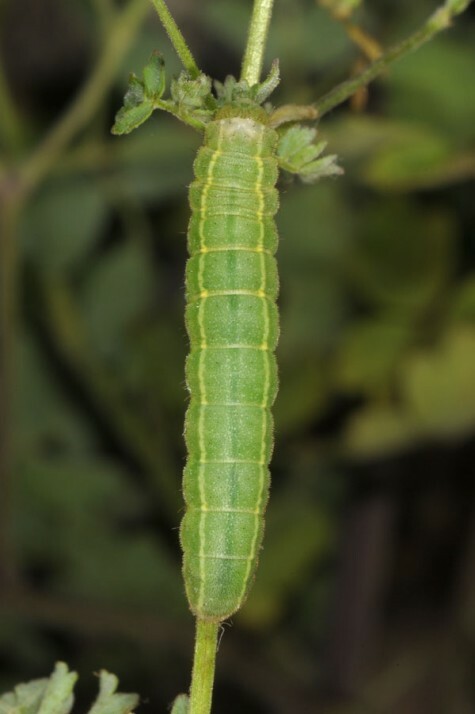 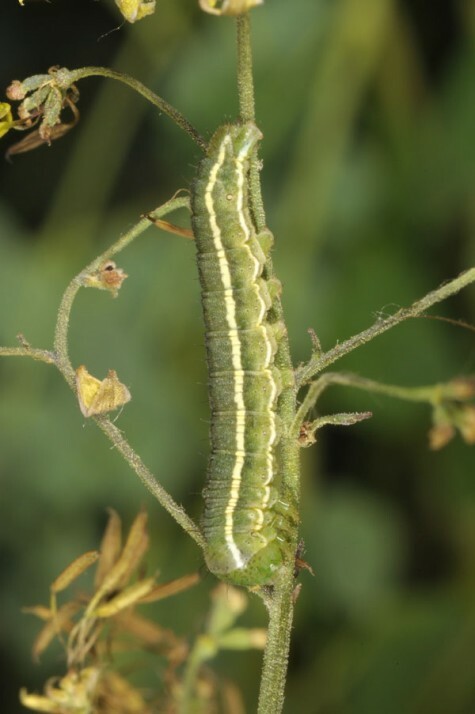 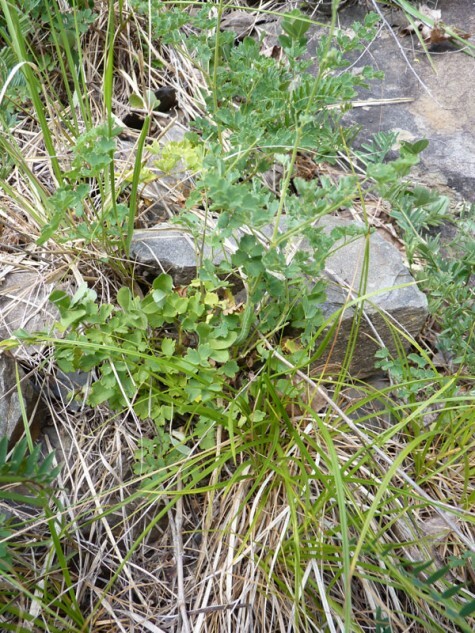 The larvae feed on Thalictrum pecies (Ranunculaceae), especially Th. 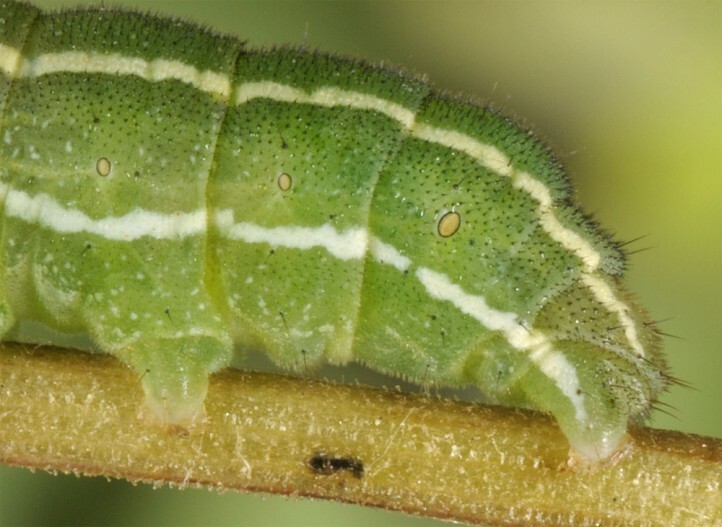 minus. 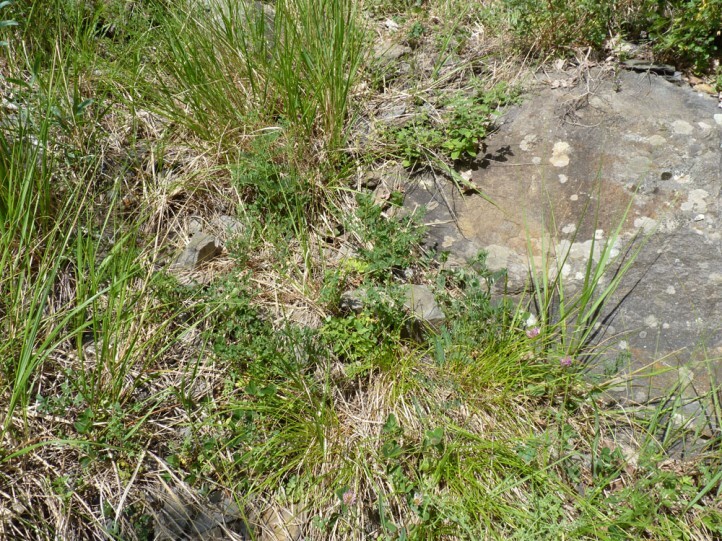 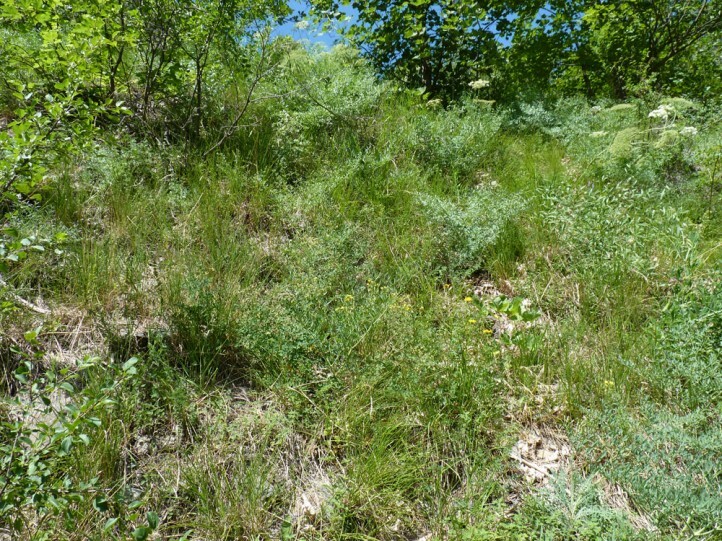 Periphanes cora usually inhabits warm, bushy and rocky mountain slopes with dry-warm, not too dense growing vegetation, often near open woodland. 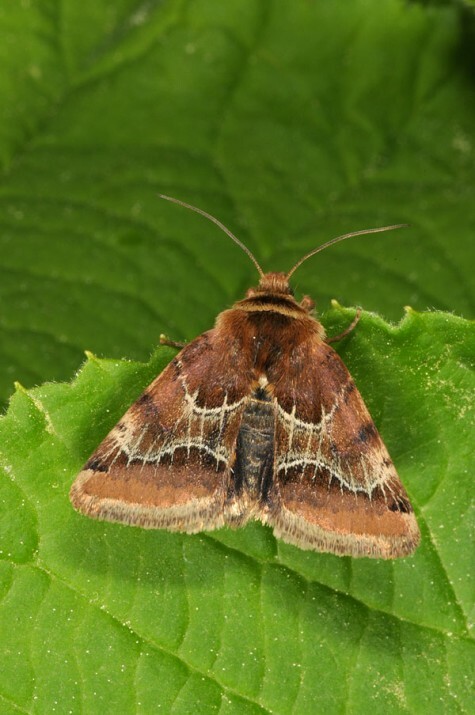 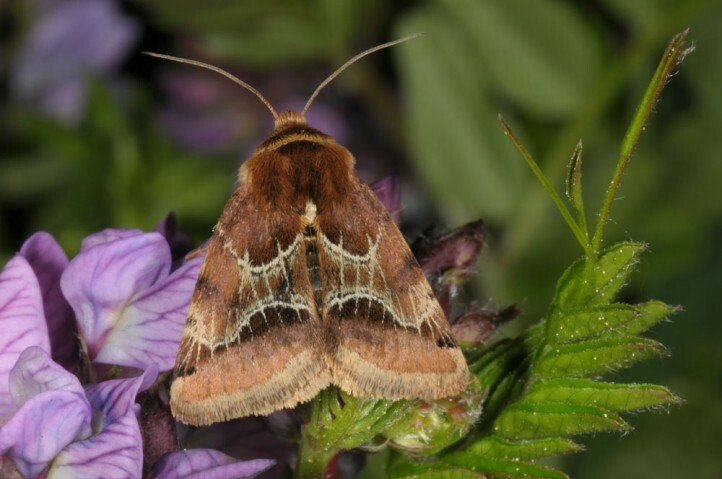 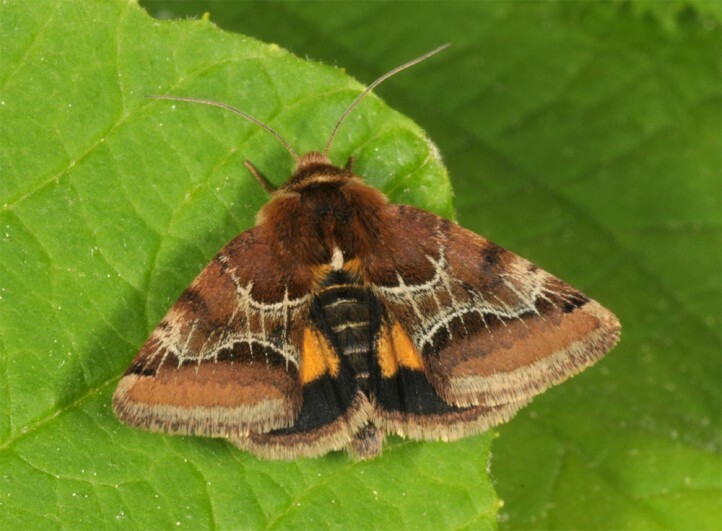 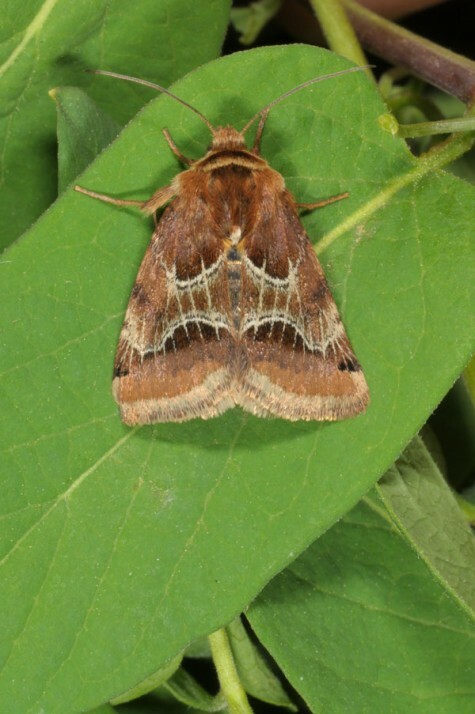 The moths occur mostly in only one generation between late April and early June. 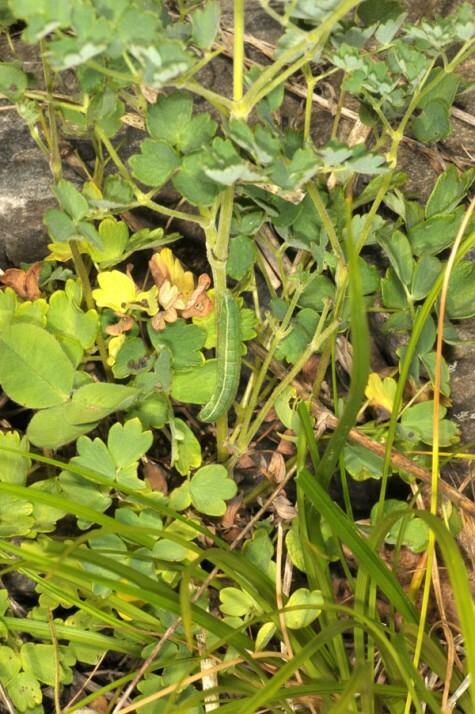 They are also active during daytime. 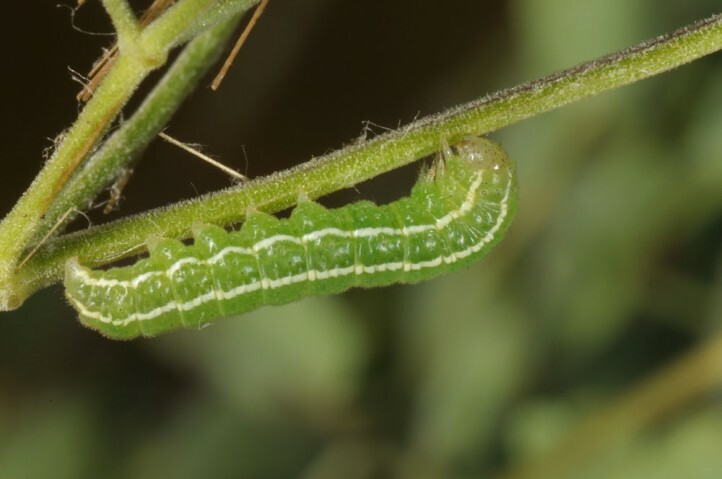 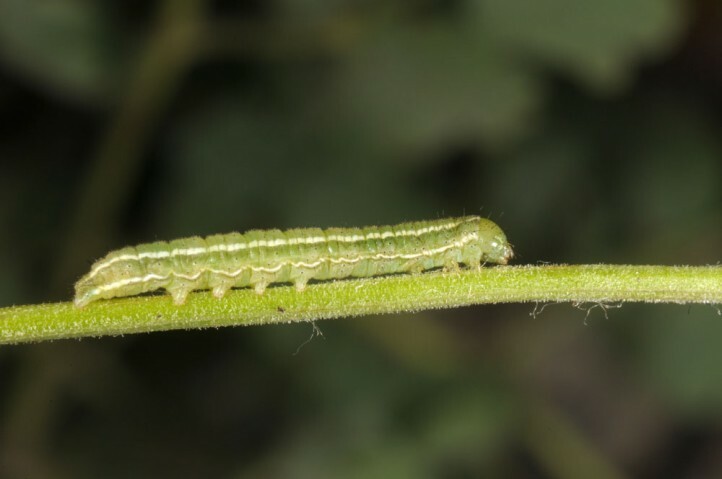 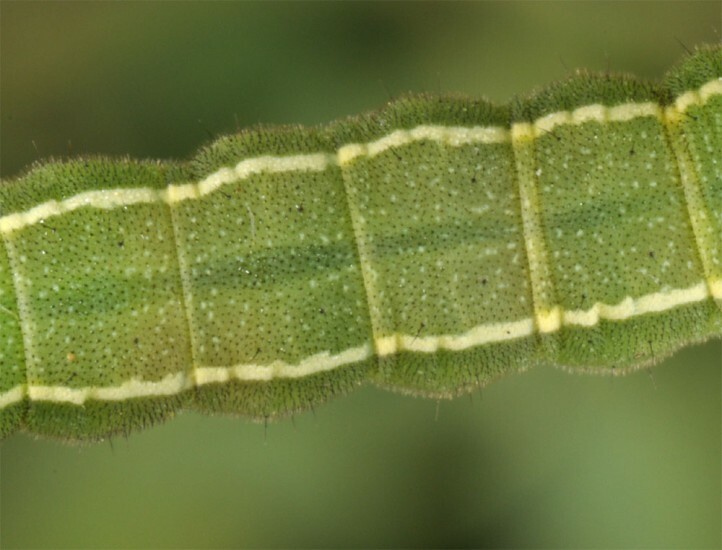 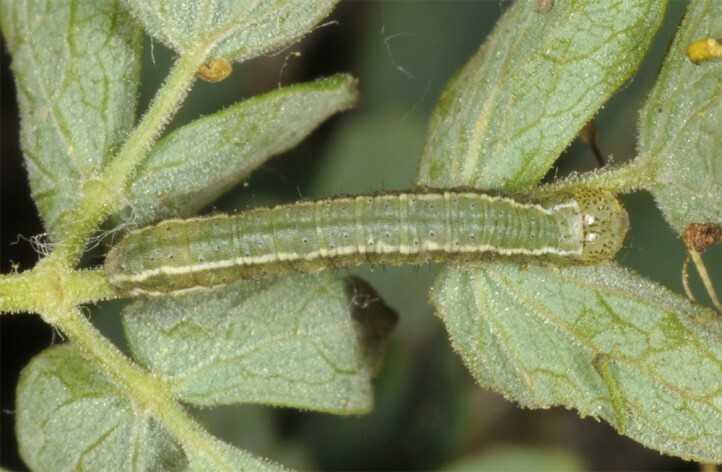 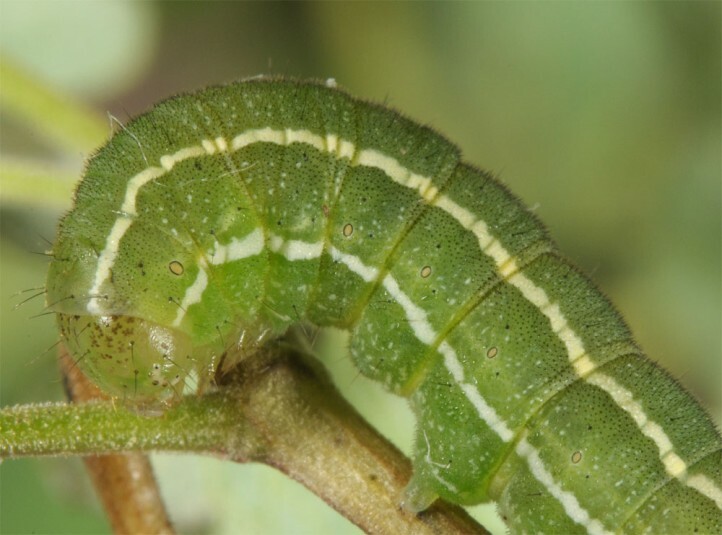 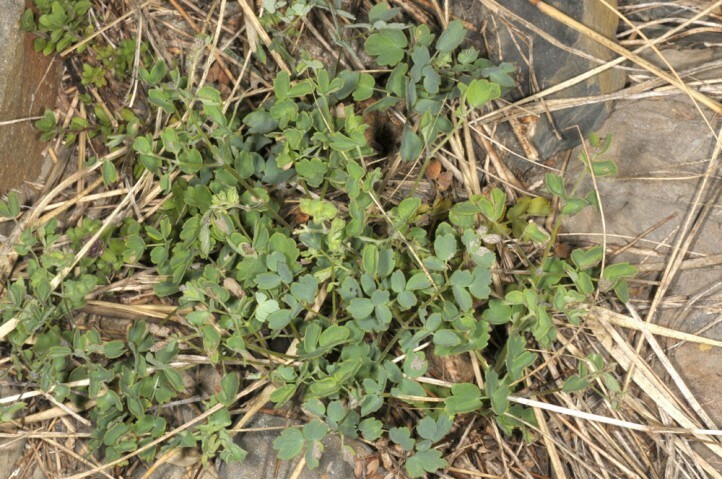 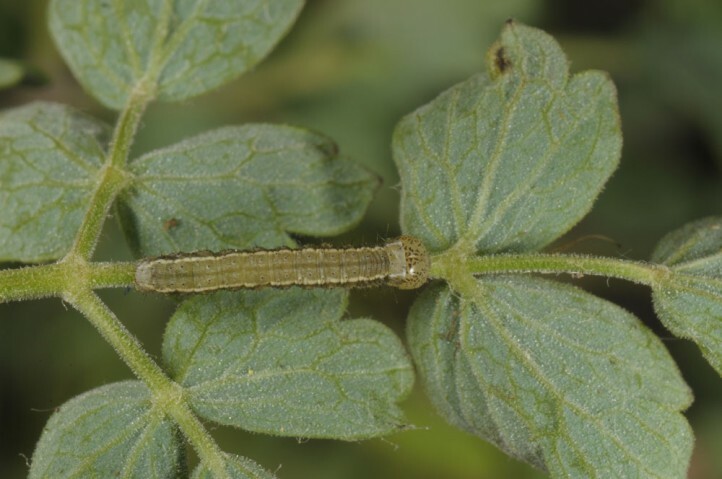 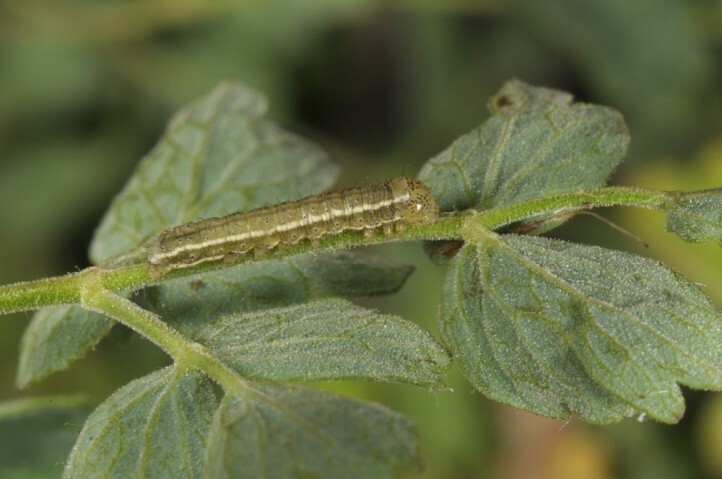 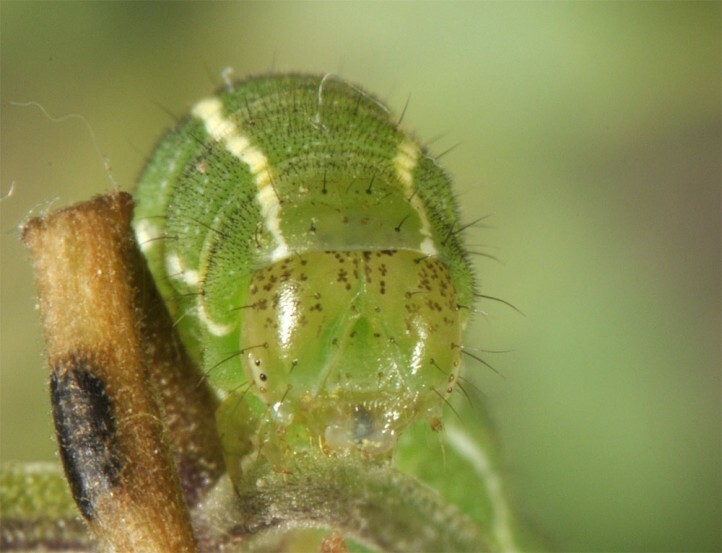 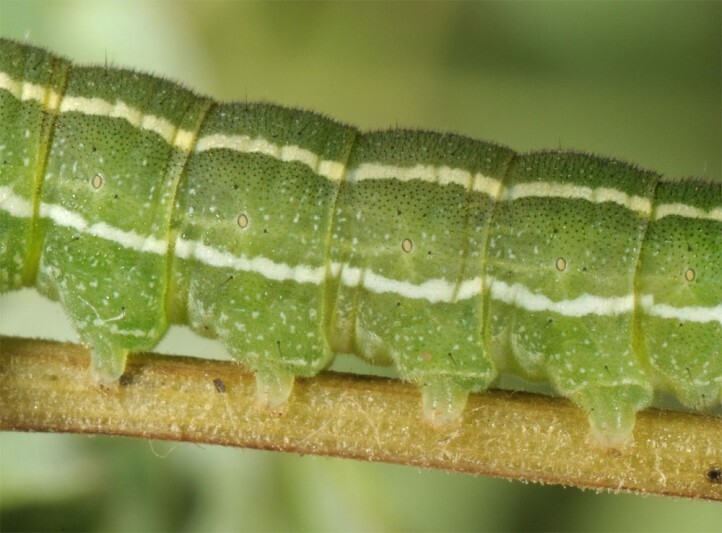 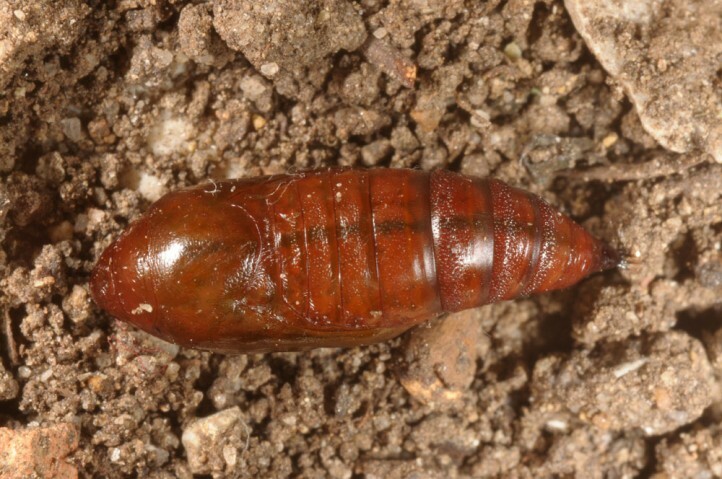 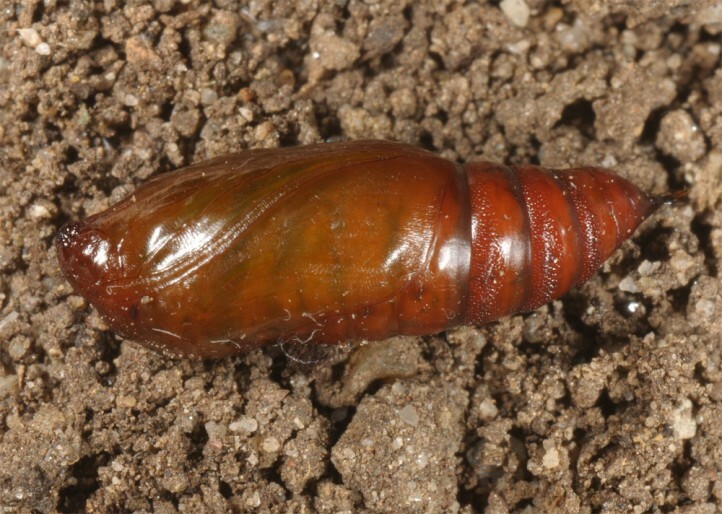 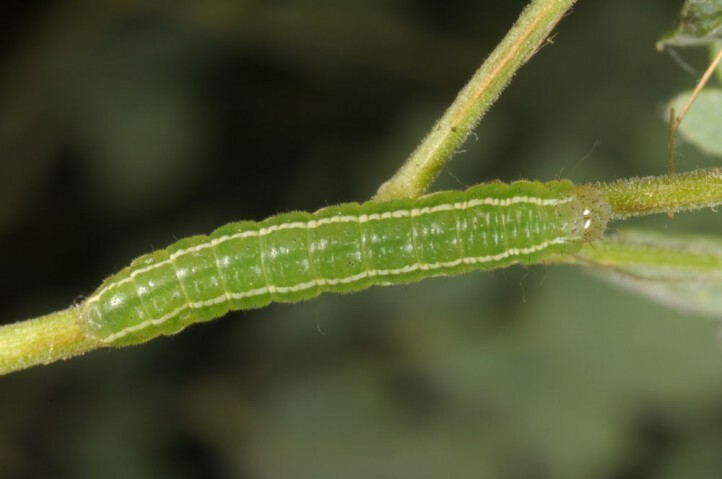 The larvae develop between late May and early July openly on the host plant. 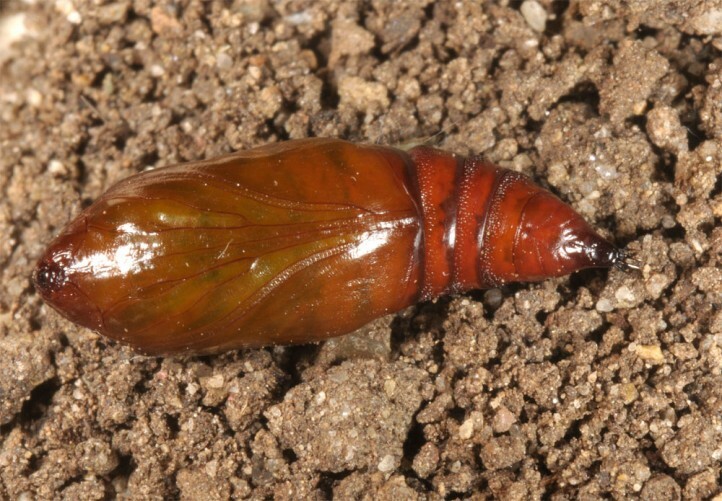 A partial second generation is theoretically possible, but so far not recorded in the field. 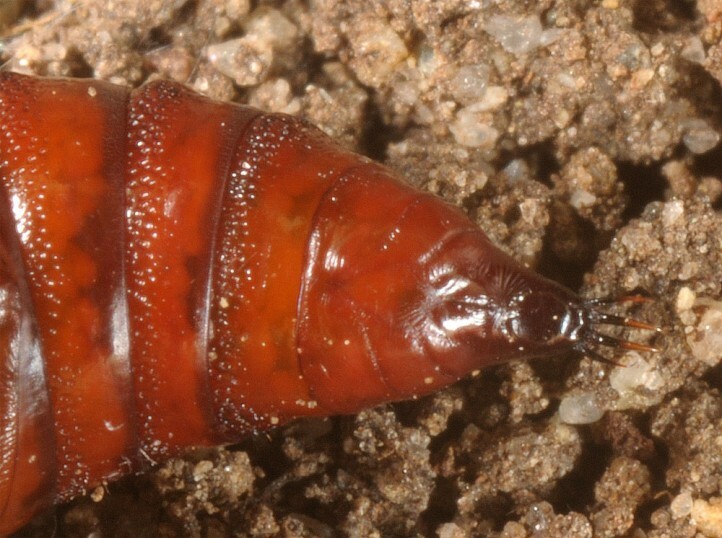 If it occurs, only single specimens should be involved. 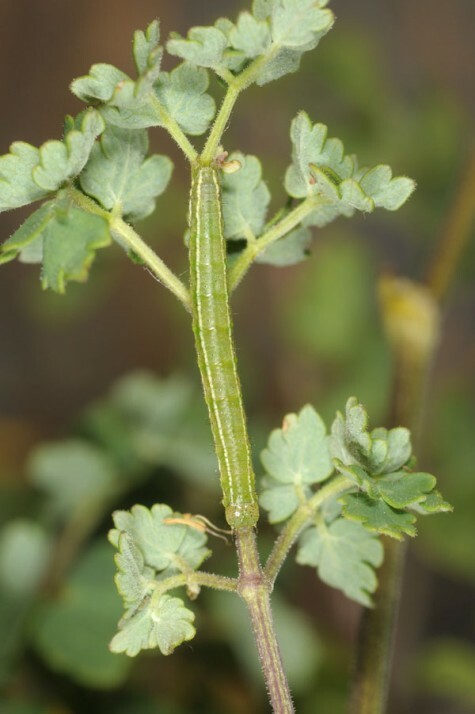 Periphanes cora is endangered by global warming (suffers from heat and drought) and direct changes in its habitat like abandonment or too intense grazing, intense bush encroachment or direct afforestation. 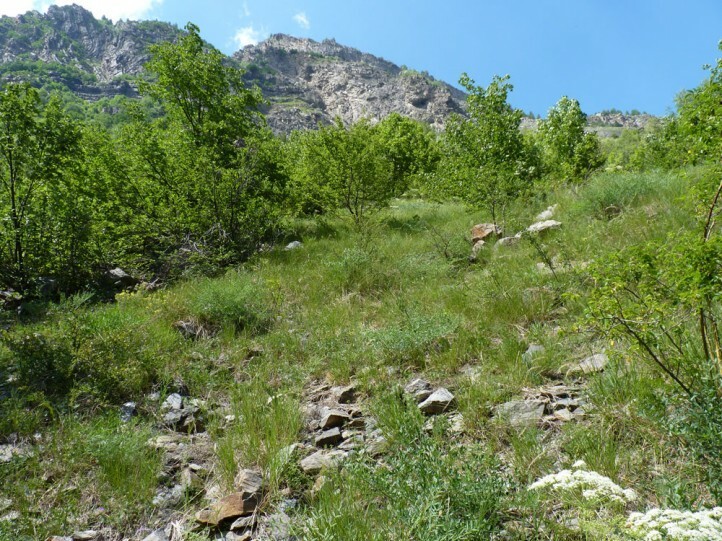 Periphanes cora shows a disjunct Palaearctic distribution (Europe, temperate Asia to Mongolia). 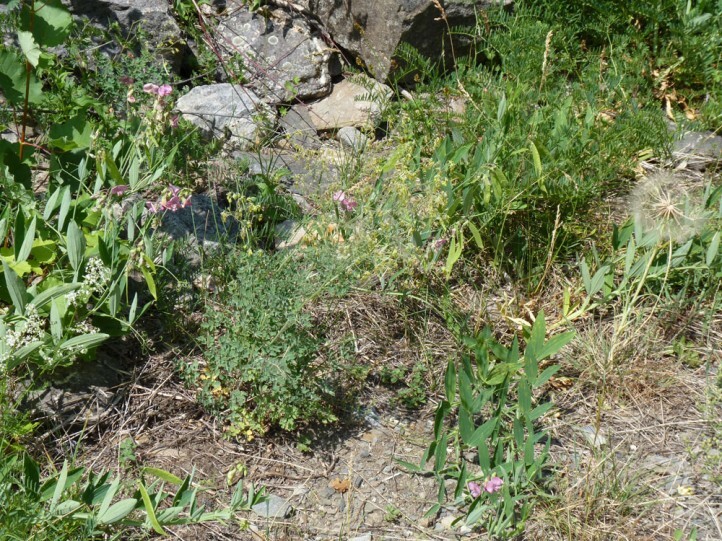 In Europe it is mainly found locally in Romania, Ukraine and S-Russia. 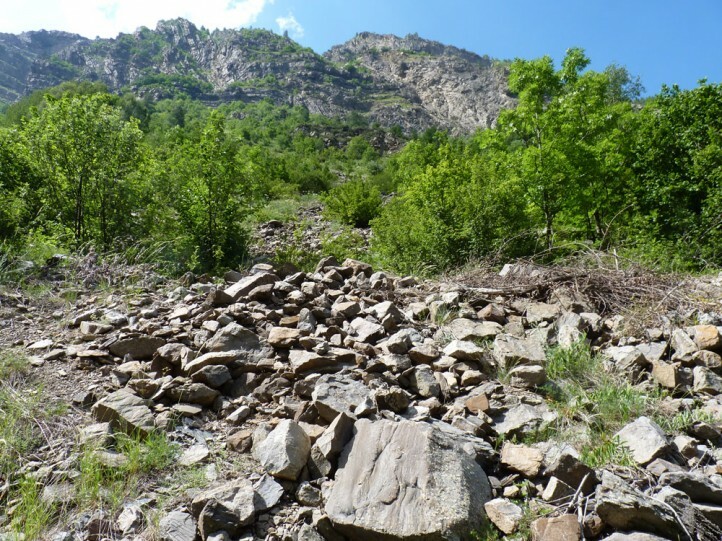 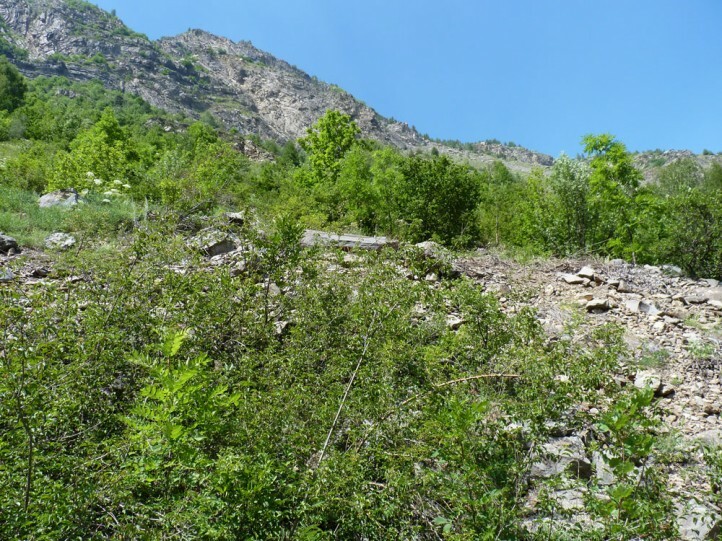 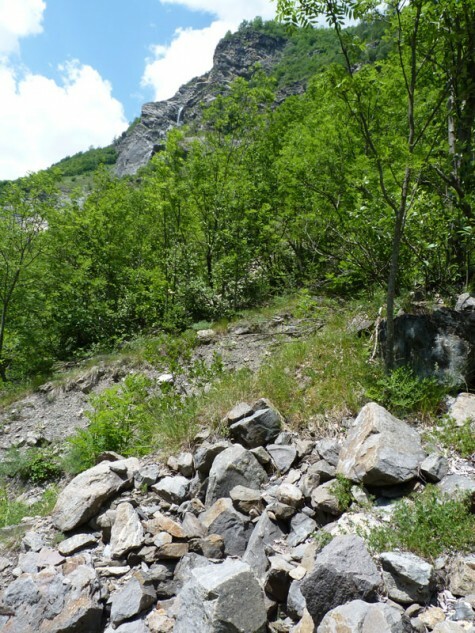 Furthermore it is known from two areas in the French Hautes Alpes in tributary valleys of the Durance.